There’s been some hype about the Levi’s store on 580 Valencia Street in San Francisco’s Mission District. It's offering workshops on classic letterpress machinery, screen printing design and type throughout July and August. Check out the full schedule of events, which includes a project with Craigslist founder Craig Newmark, collaborative storytelling and film screenings. 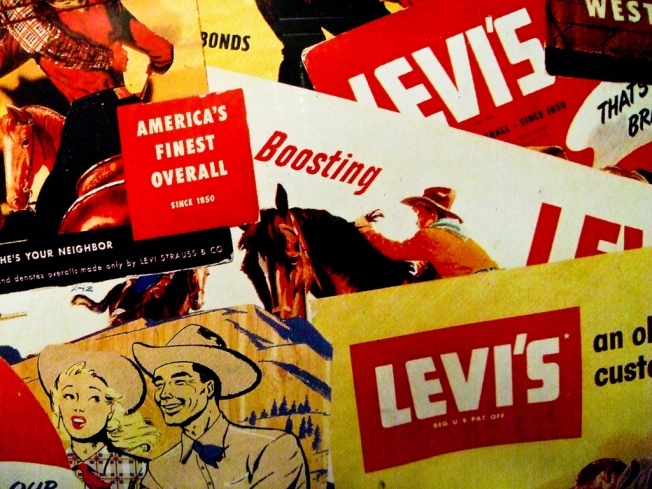 The workshops are the first of many Levi’s wants to hold across the country.